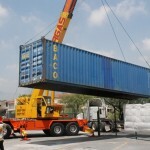 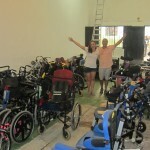 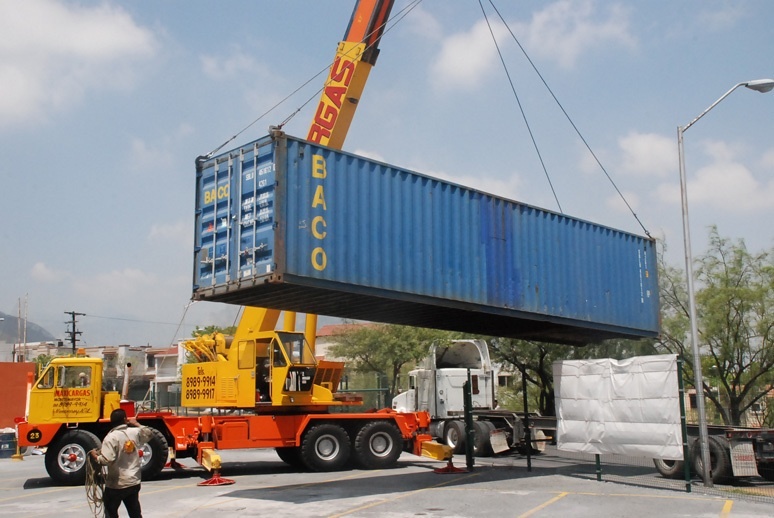 We have just packed and shipped out our 11th container full of wheelchairs and equipment to Mexico. 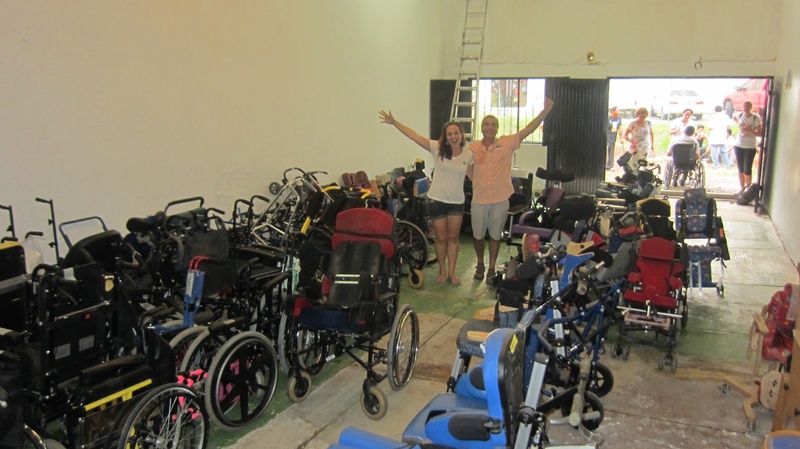 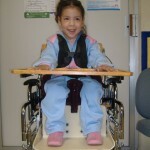 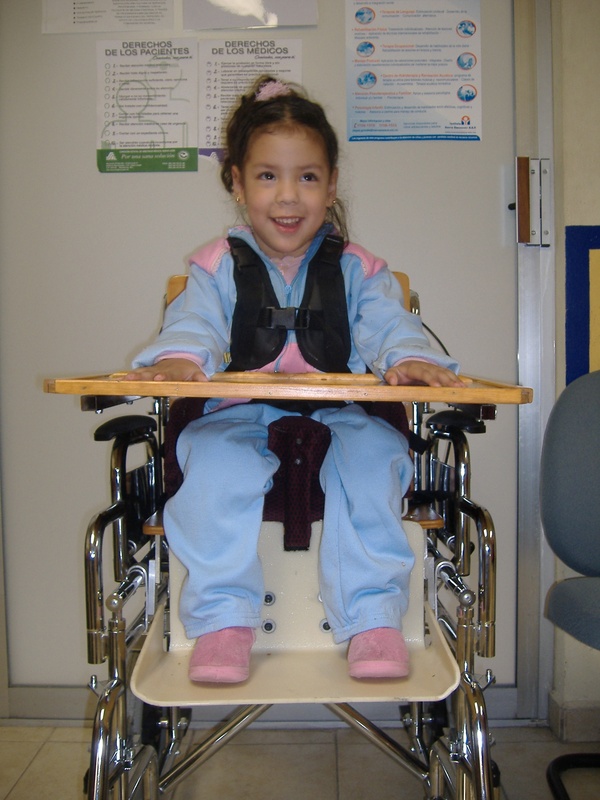 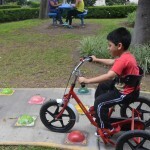 It included power wheelchairs, workshop tools and equipment, special seating and classroom equipment. 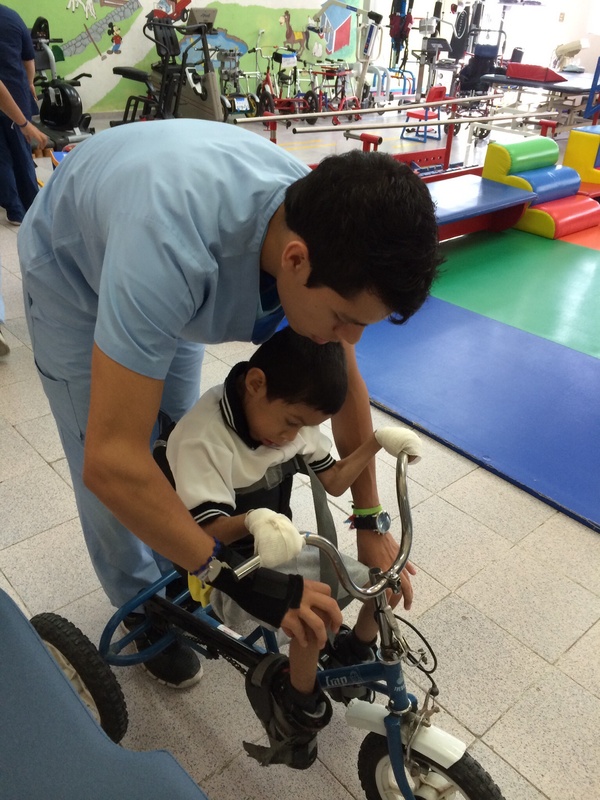 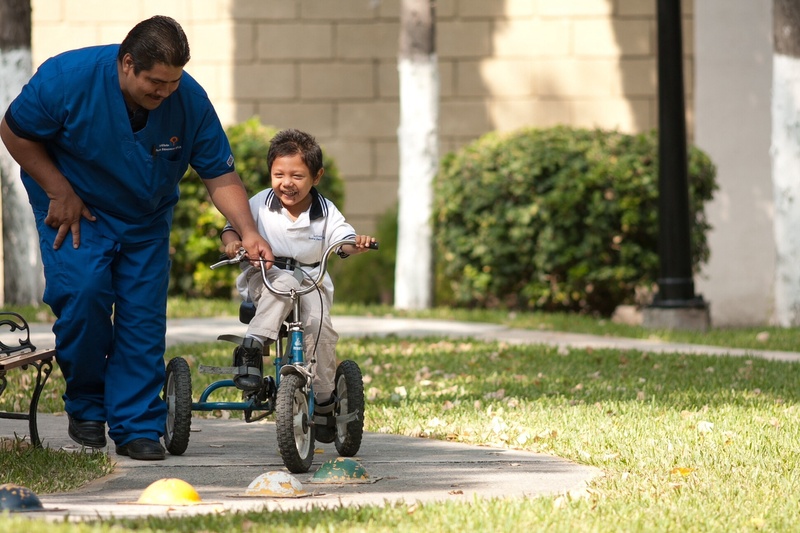 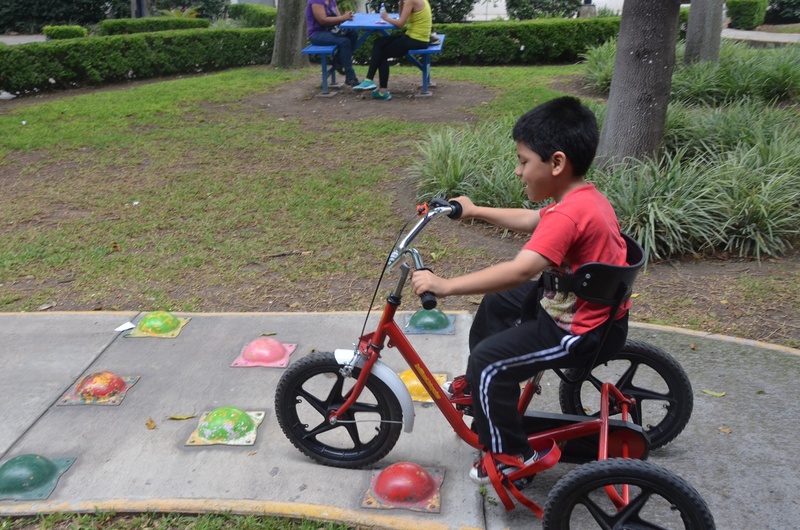 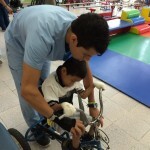 All equipment sent out is distributed by trained professionals to ensure that it is used properly and hundreds of children in Monterry, Puerto Vallarta and other areas have had their lives transformed for the better.